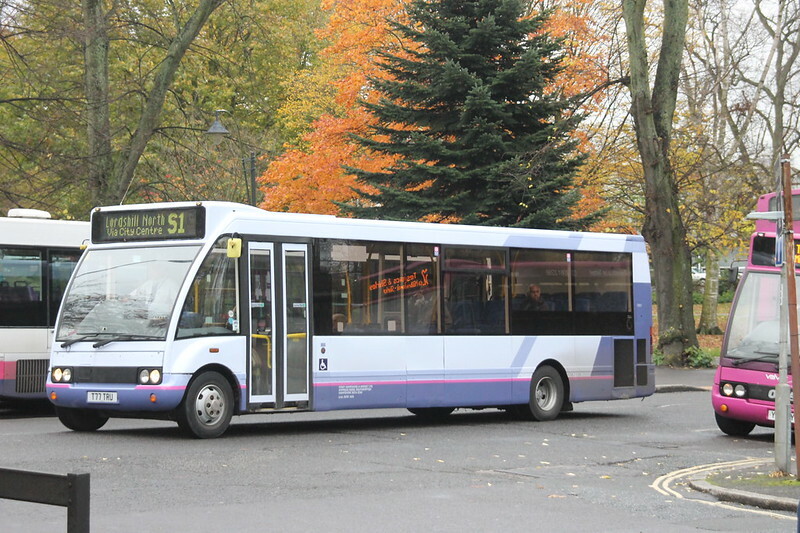 Another repaint into the new First livery is this Optare Solo 53206 T77TRU which looks a lot better than the Marshall bodied Darts. 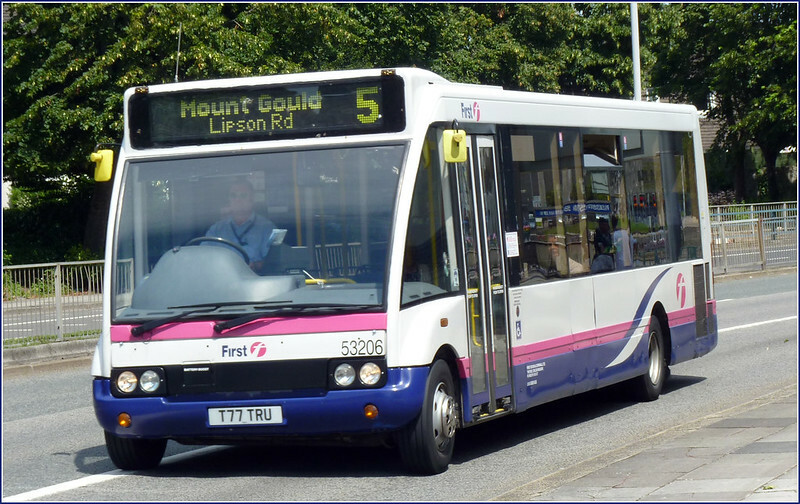 Sadly though its no longer ‘one of ours’ as with so many of our better buses its gone East to Southampton! that was a spam message that managed to get through the filters. I get about ten a day now, most of them do get stopped!